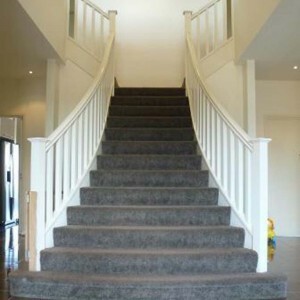 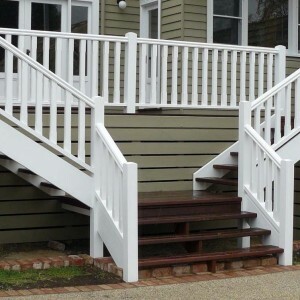 Looking for quality built timber balustrades Geelong? 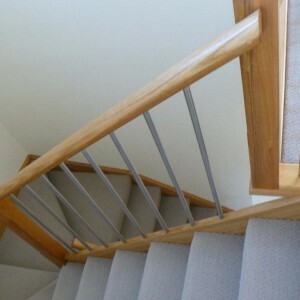 Balustrades consist of posts, handrails, baserail, balusters and the covering strap. 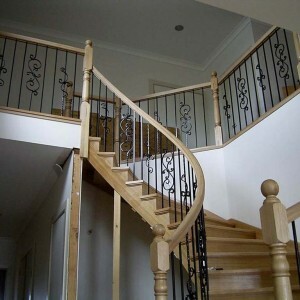 Often teamed with staircases in traditional style, timber balustrades also work well with contemporary, modern and spiral staircases – our range of timber balustrade styles is as broad as our range of staircases. 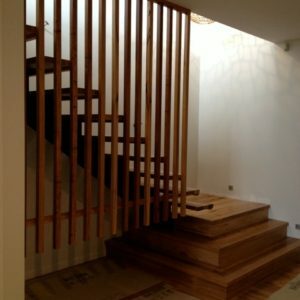 We stock a large range of select-grade and kiln-dried hardwood timbers for use in the construction of wooden staircases, balustrades and stair railings. 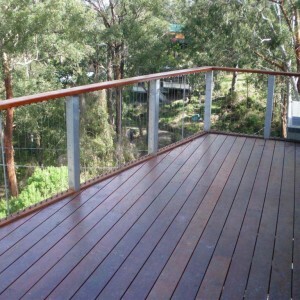 The most common timber that we use is Victorian ash, others include jarrah, spotted gum, blackbutt and iron bark. 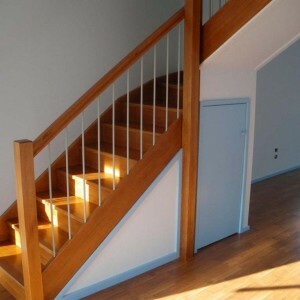 Pine is also an affordable option, it is a great timber for both wooden staircases and ballustrades that will be painted or covered with carpet and is much stronger and friendlier than MDF. 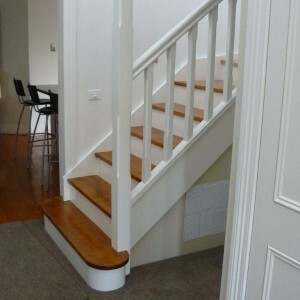 Take a look at our traditional staircase gallery to see some of our completed wooden staircases in Geelong, Surf Coast, western Melbourne and surrounding areas for inspiration. 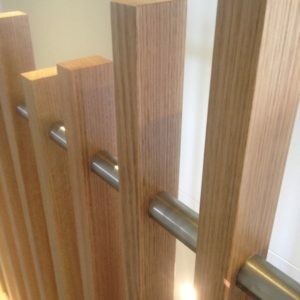 Our staff are happy to discuss design, measurements and functionality with you and to show you our range of wooden balustrades on display in our showroom. 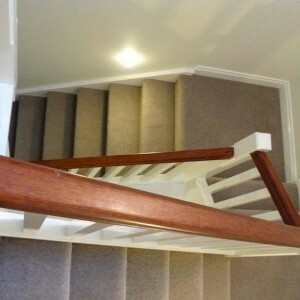 Phone us on 03 5248 7000 or complete our online quote request for a free quote. 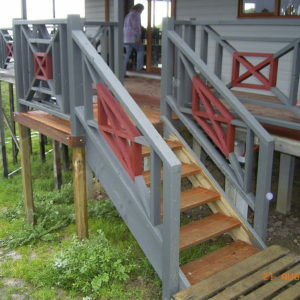 AWESOME I am SO pleased with Kris and Nicole and their team! 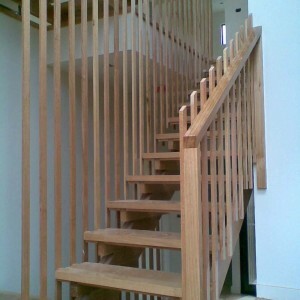 I am thrilled with the result!! 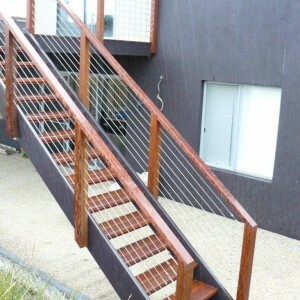 Kris and Nicole were fantastic through the whole process, from practical design, to bringing my ideas to reality. 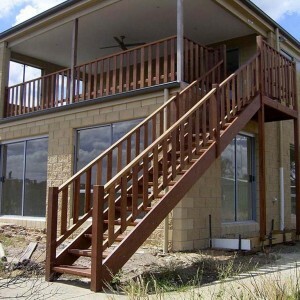 During the quoting process Nicole was AMAZING, she was so willing and knowledgeable. 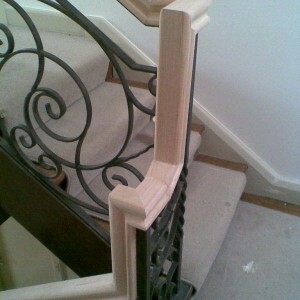 I am so pleased we had the opportunity to work together, and only hope we can work together in the future!